When you take an auto loan to buy a vehicle and default on the loan, the lender can take back your vehicle with or without your permission. This is known as Repossession. The lender might start the repossession process even when you fail a single payment. Vehicle repossession laws may vary in different countries, but you should have all the necessary information included in your vehicle purchase contract. 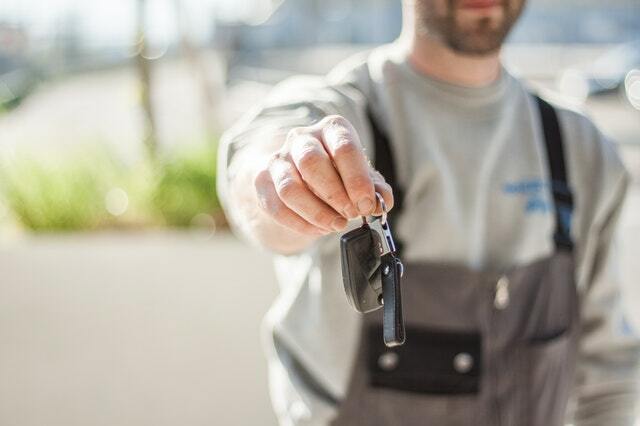 Apart from hurting your emotions, a car repossession can also hurt your credit report. Late payments: A car repossession followed by a missed payment can reflect on your credit report for up to seven years. 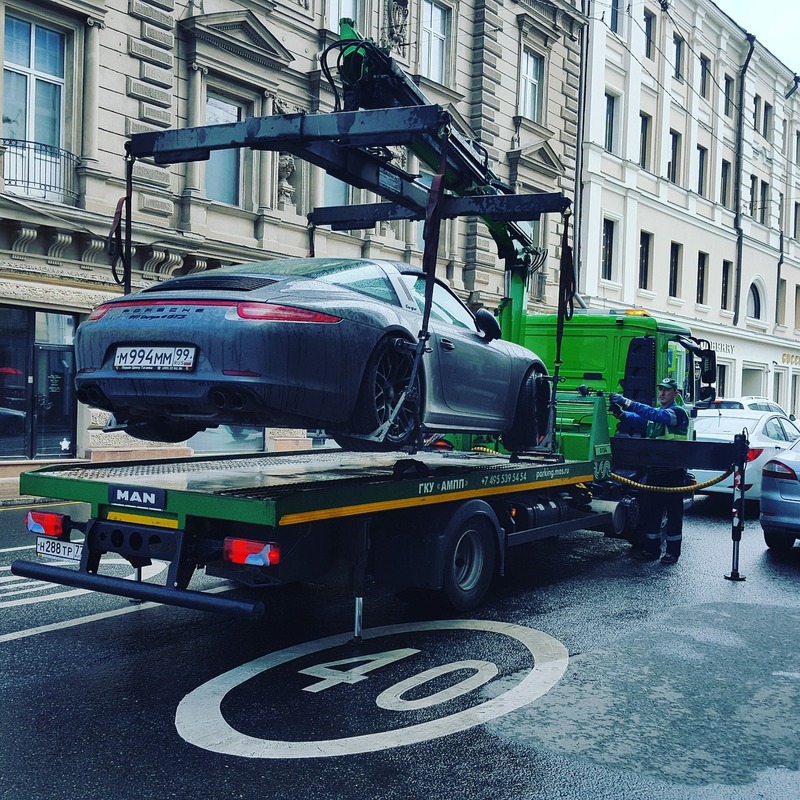 Repossession: Following a car repossession, the credit bureaus may include a derogatory remark in your credit report which can stay for seven years. Collections: If you defaulting on your car loan, the lender can hand over your debt to a collections agency. A collections account generally stays on your credit reports for seven years, even after you repay the debt. Court judgments: The lender or the collections agency can sue you if you fail to repay an auto loan. A derogatory remark will certainly be added if the matter reaches the court. What are the Costs Involved in Repossession? Along with your credit card, your bank account takes a major blow when your car is repossessed. The procedure itself can cost you a fortune. The lender can take away your car, resell it and ask you to pay the difference amount. This difference amount (financially termed as "deficiency balance") includes the remaining loan balance with its interest as well as any expenses incurred during repossession. Let's say you had taken an auto loan and presently owe ₹10,00,000 to the lender. You fail to repay. The lender hires a tow truck for ₹5,000 and two men for ₹2,000 each to get the car back, ₹1,000 for storage and then auctions the car off at ₹6,00,000. You will have to pay a deficiency balance of ₹4,10,000. How Can You Recover a Repossessed Vehicle? Getting back your repossessed car is not an easy job. However, there are few ways that you could try. You could buy back your repossessed car by paying the entire amount you owe. This includes your missed payments with interest, reimbursement of the cost of repossession and also (in most cases) paying off the remaining loan balance in full. Alternatively, you could also buy back your car at the repossession auction. When you fail to make an auto loan repayment, the lender can take possession of your car at any moment - whether you are at home or at work or amidst a medical emergency. They can take away the car without any prior information or warning. Playing hide-and-seek won't help in such a dire situation. You could try the following ways to solve your problem. Communicate: Prevention is better than cure. Before the lender takes a step towards repossession, you should try talking it out. Communicate your situation to the lender - tell them that you are struggling to arrange the money. They might be considerate enough to give you a deferral or restructure the terms of the loan. Sell: Repossession is a complicated and exhausting process. Try your best not to let situations roll into it. If your vehicle's resale value is more than what you owe to the lender, you should sell the vehicle off yourself and settle the debt. It will keep you out of the hassles of repossession. Voluntary surrender: If you can foresee the chance of repossession looming around, it would be better for you to voluntarily surrender the vehicle to the lender before they try to repossess it. 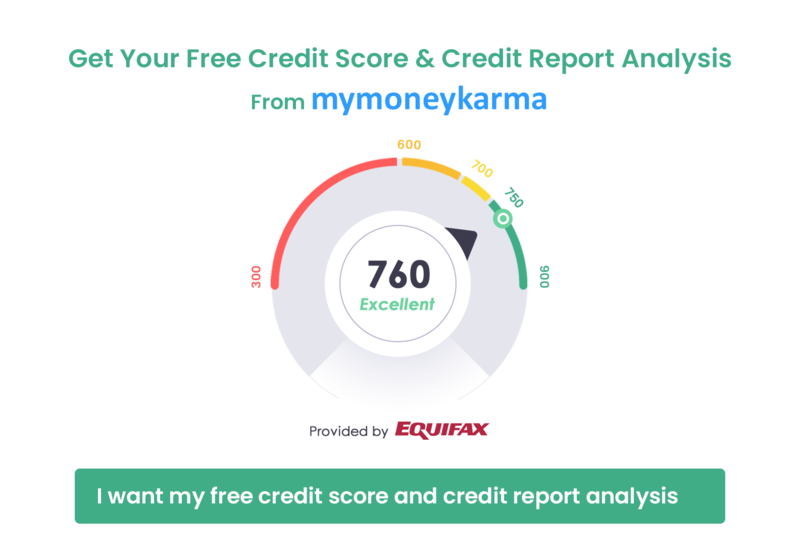 It will hurt your credit score anyway, but you could make a good impression for future lenders by showing that you take responsibility for your finances. How to Repair Your Credit After Repossession? A repossession will be a serious blow to your credit health. Your credit score will drop significantly; it will leave a derogatory remark on your credit report for the next seven years. To pull yourself out of this mess, you should pay off the remaining loan balance, protect all your other credit accounts and make timely payments to improve your credit score gradually. Repossession can drain out your wallet. It is a mentally exhausting event. You have to be very careful and check your debt-to-income ratio before applying for any new loan. Alternatively, you could consider avoiding the auto loan mess altogether by buying a used car which would be much cheaper and affordable. The call is yours - act wisely.